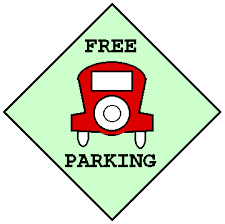 Free Parking entitles you to free delivery on any spare parts or consumables over the value of £100. The order must be placed by August 31st 2015. Promotions are not to be used in conjunction with any other offer. The promotional code of FP2015 must be quoted at the time of the order. Valid within a 50 mile radius of Tewkesbury.